The project is backed by the premium licenses. By buying a premium license, you support the development of new Plugins and the further development of already existing plugins. Generally, we release updates every 2 to 4 weeks. As a Max2Play premium license owner, you try new Plugins in beta status before they are released and share your experience with us. Additionally, you get an email update every three months about all the new features. You have the choice between a 1-Year, 2-Year and 5-Year License. The duration of your license can be checked in the menu "Settings/Reboot". After your premium license has expired, you can continue to use your existing Max2Play setup. Changes requiring a valid Max2Play License are not possible anymore. Important! There is no automatic extension of your license. You are free to renew it during or after the license period. 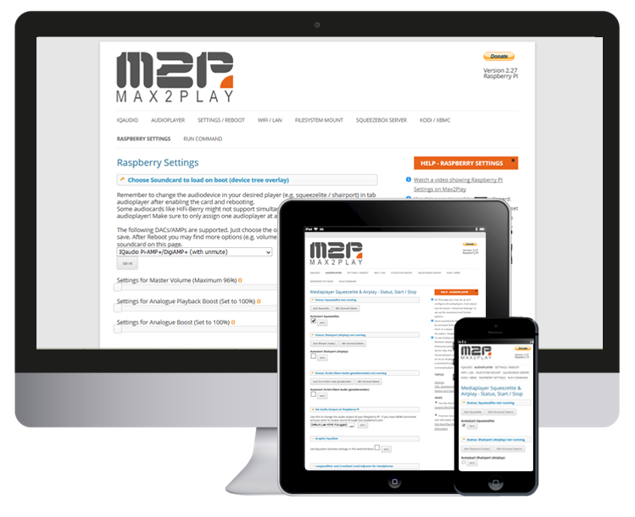 Owners of the Max2Play Premium License get exclusive news about Max2Play, concerning new features and Plugins. 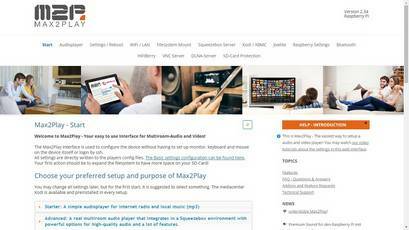 More information about Max2Play as a music player and the extensive features can be found here. Enter your email address in the menu "Settings/Reboot". Use the exact email address that you have used for your purchase in our Max2Play Shop. Now, just click "save" and you can use all features. Now I have a lot of fun with it and so simple to use. I had to purchase a licence for a year and it works so fine with a lot of support. 1. The posilbily to name my services to something separate from the unit name, and that the name could contain spaces and national character ea. "Ljud köket"
2. 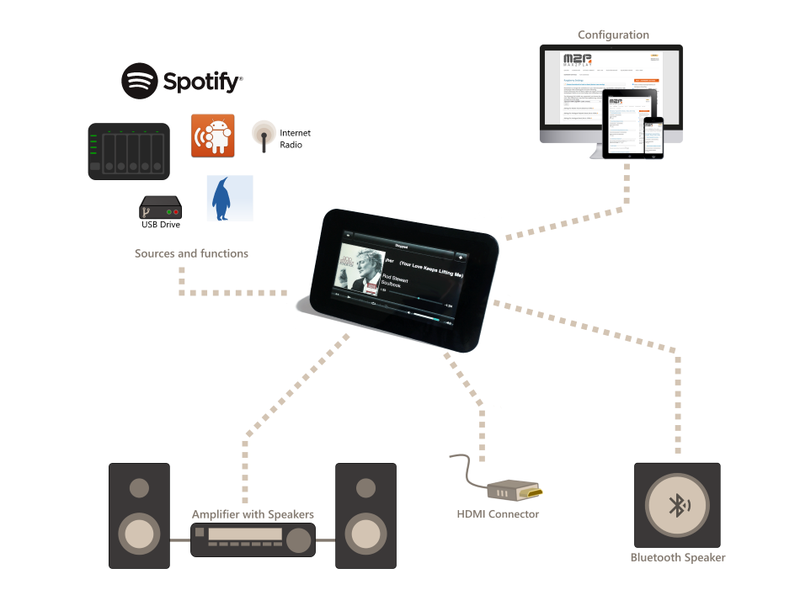 The possibility to group with other Airplay sound source equipments. It works with other other units I have but not with M2P. Maybe that’s an Airplay2 function? Really liking this software, and finding new features all of the time! Just found the 'Airplay' service, which has opened up a new world of possibilities for me. 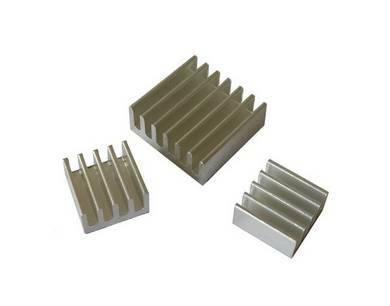 I would love to buy a proper case for my Pi & HiFiBerry, but your postage prices are the same price as the case itself! 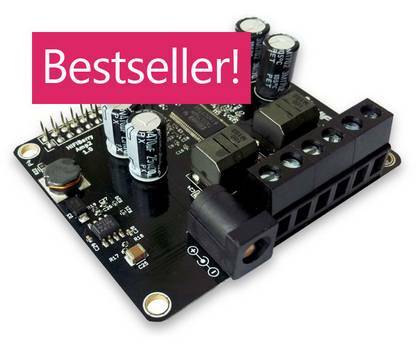 We just added free shipping for all German orders with 100 € or more in product value! I'm using Max2play with an Hifiberry AMP2 on an RP3 to reuse old speakers and it is just fantastic ! 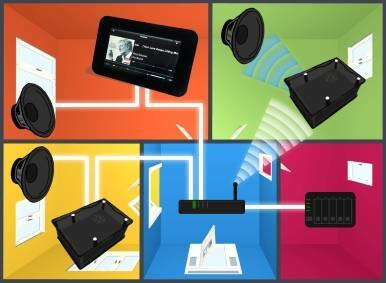 Great way to play all your music in sync in all rooms and outdoor, realy lovr the simple way it works. And not dor the least, control it with your domotica with scenes and time options. A very cheap way to use your own soundsystem like a Sonos way. I use Max2Play to run my Squeezebox-based multi-room system, and it has been running without a hitch for over a year. I bought the Raspberry Pi with HiFi Berry DAC, which runs both the server and an additional player, and I'm very happy with this new addition to the family. I now have the music streaming in three separate rooms without ever skipping a beat. Additional bonus: the Raspberry acts as an Airplay player. I am just coming into the world of streaming from CDs and analog stereo. Max2Play is what I am looking for. 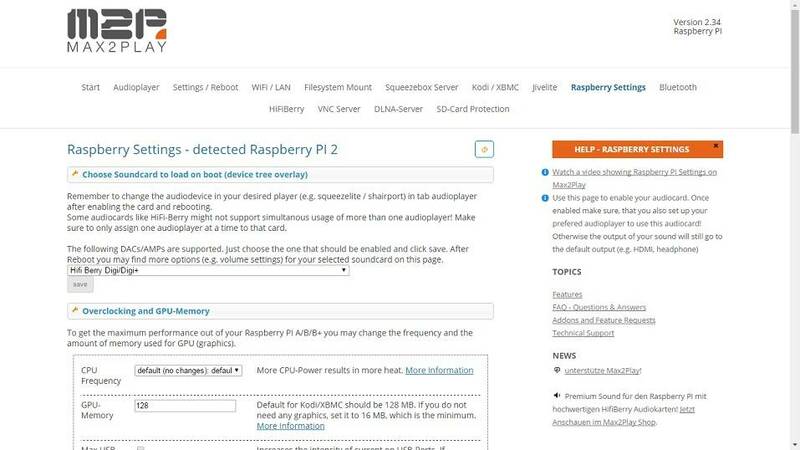 Since I am a newbie, I purchased a premium license in order to receive support.. My concerns materialized when my Raspberry Pi Zero W and HifiBerry DAC+ Zero evidenced a bug with Spotify Connect. Happily, the folks at Max2Play were responsive and helpful. And that is how a product should be evaluated - when a glitch happens (and glitches always happen!) do the people stand behind the product. 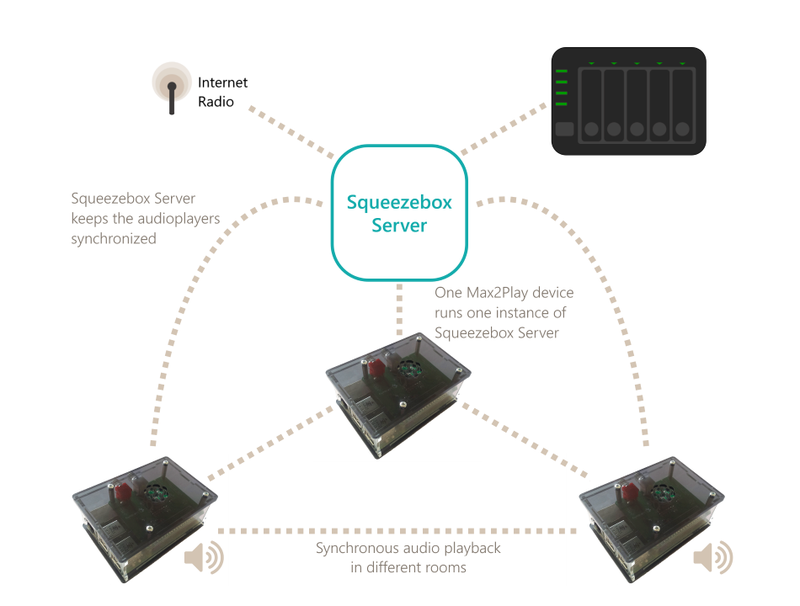 Very simple turnkey solution for setting up either a Squeeze box server or client. The first startup was a bit confusing , because i didn't read the manual ! wireless set up by means of choosing a new network , and than start your browser with http://max2play did the trick. very smooth setup of the squeezebox server. again the setup for the network share was (i not a linux guy) new. But al you need to know is on the browser page!. is my DAC ...not sure, a Krell KAV300i + Magnepan 1.6 connected to two RPI ans switching the volume level is an issue. Max2play ....simpli perfect for my use. Finally got the board and, together with the license, it performs better than any of my existing original Squeezeboxes (1 classic, 1 touch). Using the opto Toslink eliminates any risk for groundloop and it simply made my day.